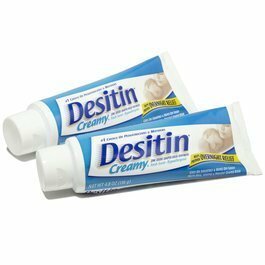 Hurry over to your nearest Rite Aid on 9/15 to get Desitin Diaper Rash Ointment for $0.63 a piece! See the deal scenario below. $$0.63 a piece after coupons and Up+ Rewards! Thanks , I Love to Gossip!